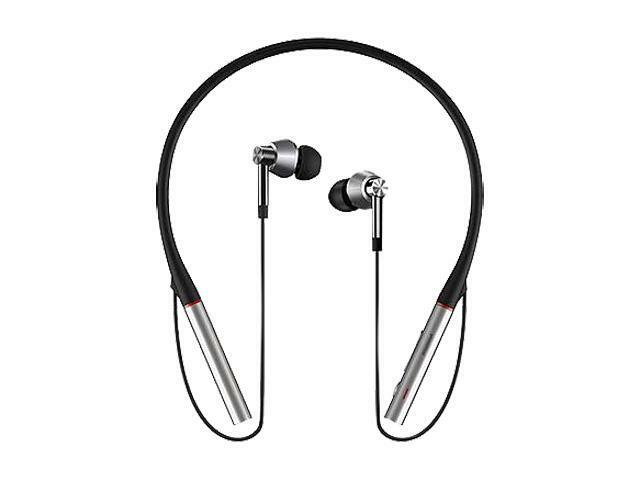 Introducing 1MORE’s newest and most awaited Flagship product, the Triple Driver Bluetooth In-Ear Headphones. 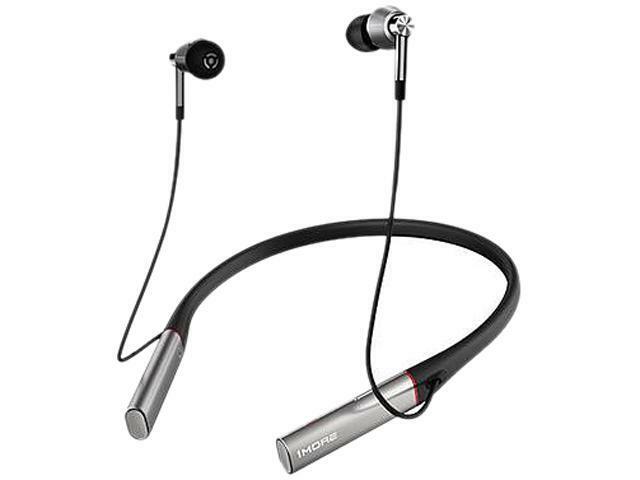 Taking the same concept as its predecessor, the Triple Driver In-Ear Headphones, 1MORE has utilized the same patented hybrid acoustic design combined with revolutionary hi-res LDAC Bluetooth® codec for an unmatched wireless listening experience. Environmental Noise Cancellation (ENC) microphone technology ensures crystal clear communication in any setting, and a soft ergonomic neckband with a foldable design provides a comfortable fit during prolonged use. Enjoy the convenience of Fast Charge capabilities with 10 minutes of charge time getting you 3 hours of use, and multi-functional buttons on the neckband for effortless control. 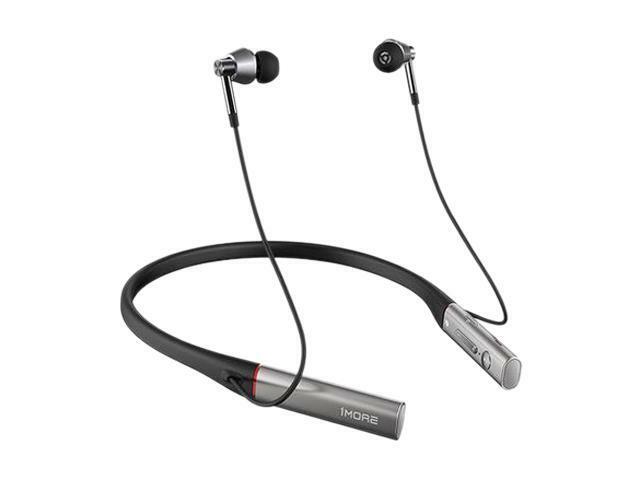 Never skip a beat with these audiophile-grade Bluetooth® headphones.